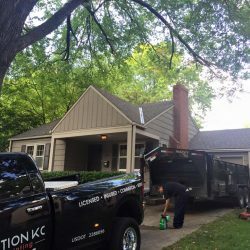 The homes and businesses in Kansas City have to contend with a lot on a daily basis. 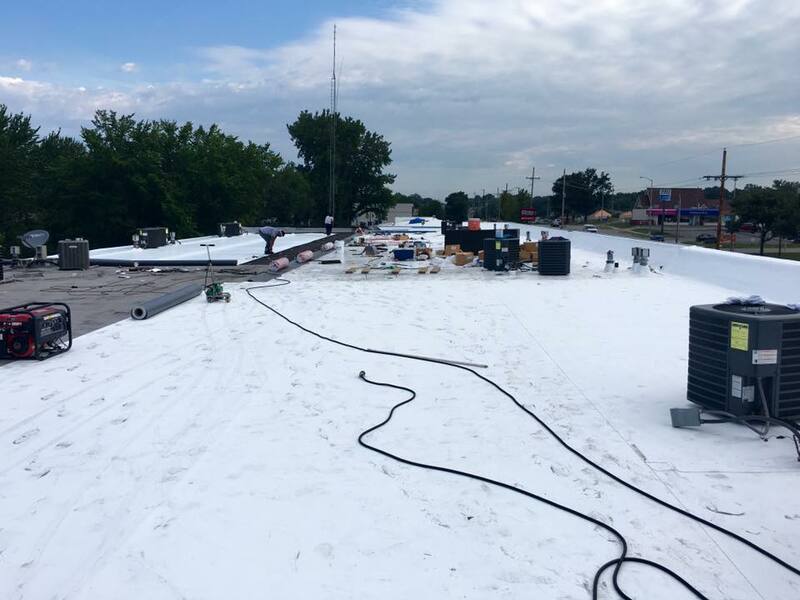 If it’s not the strong midwestern sun, it’s snow, wind, hail, rain, or even tornadoes. 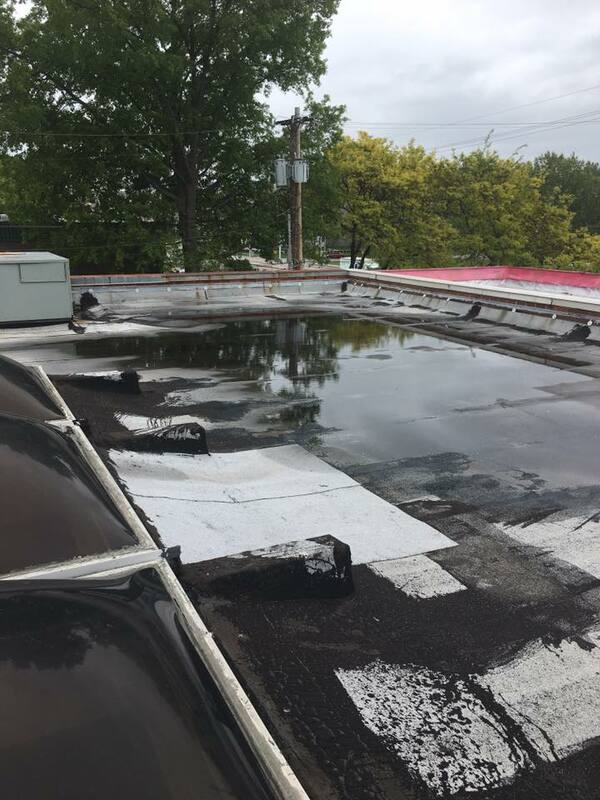 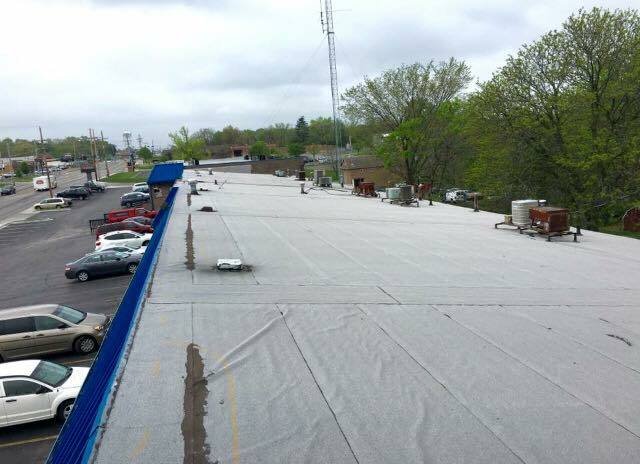 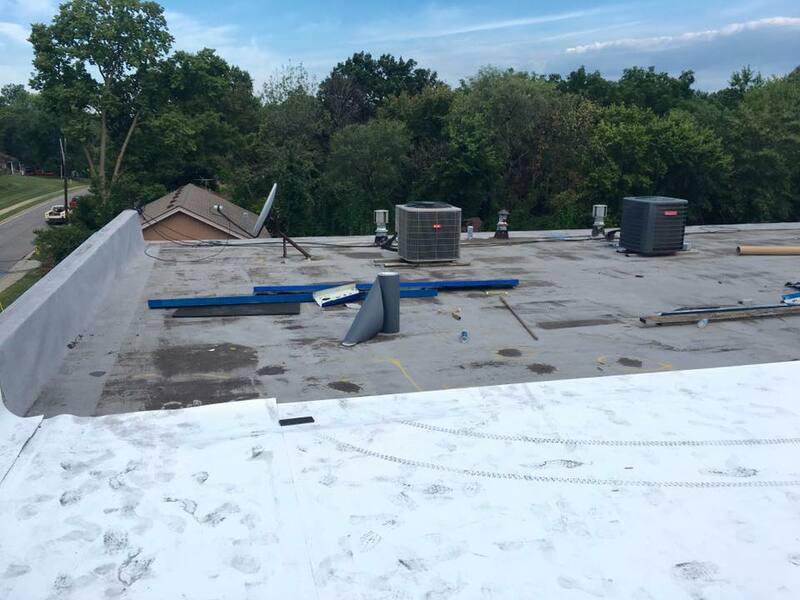 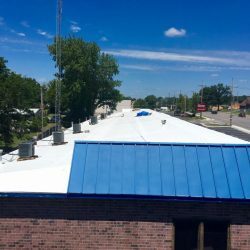 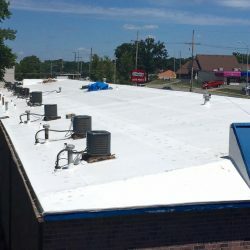 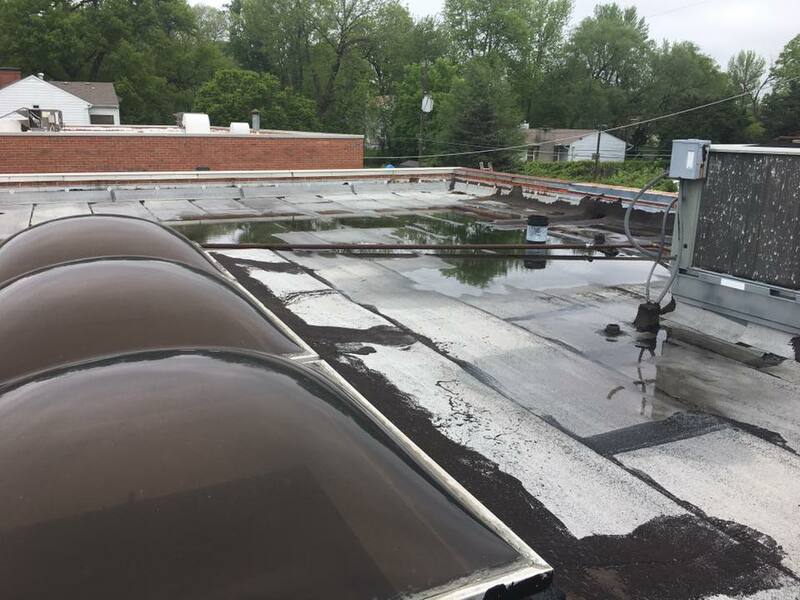 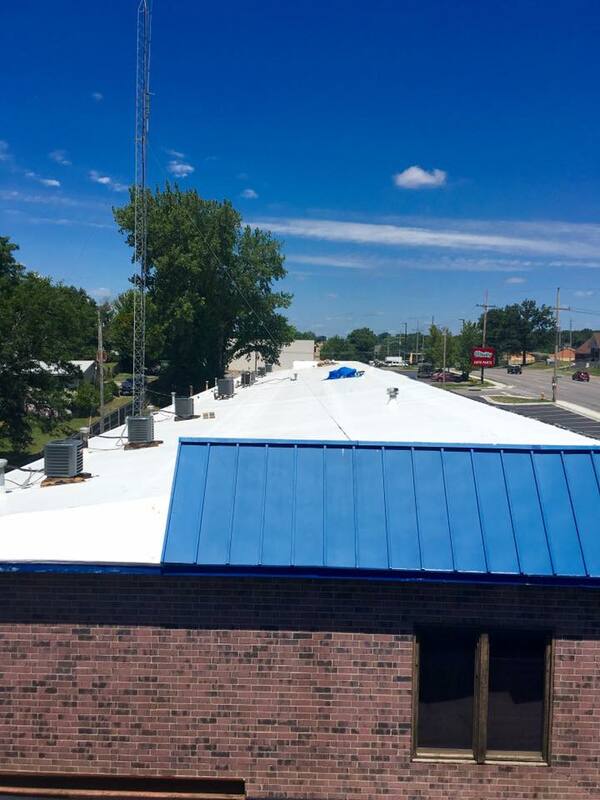 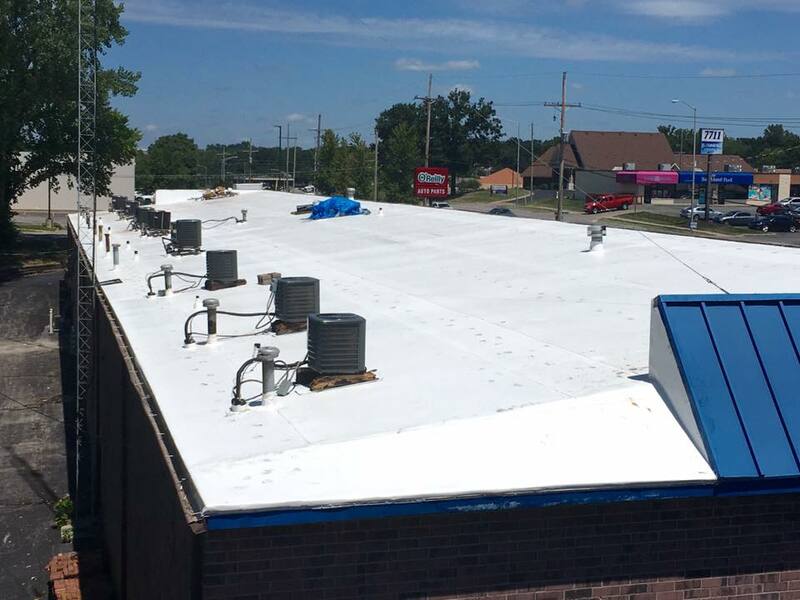 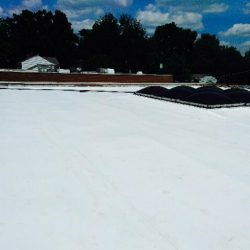 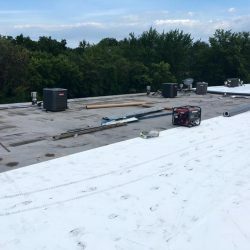 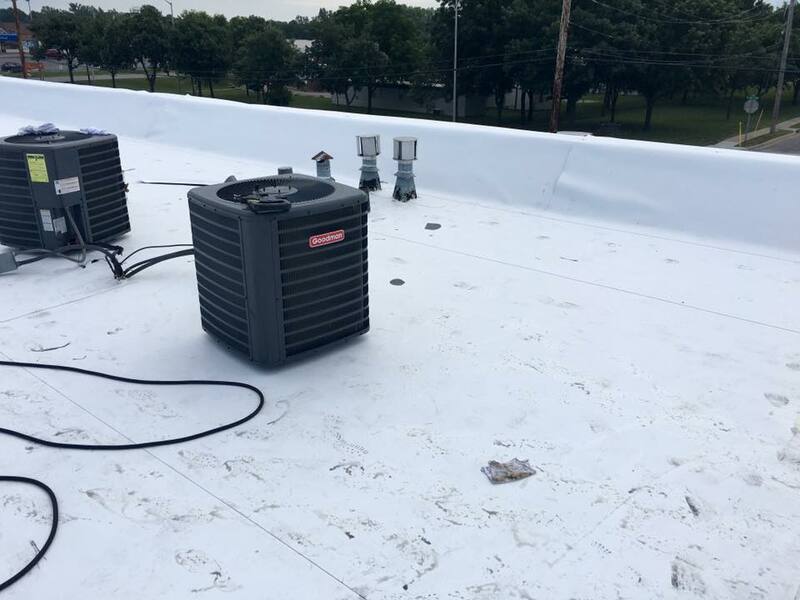 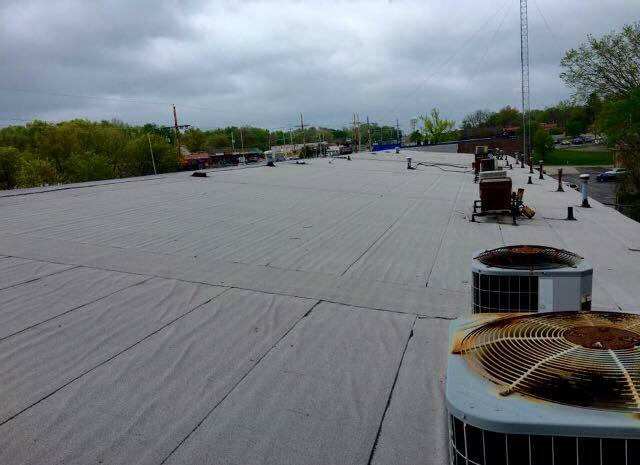 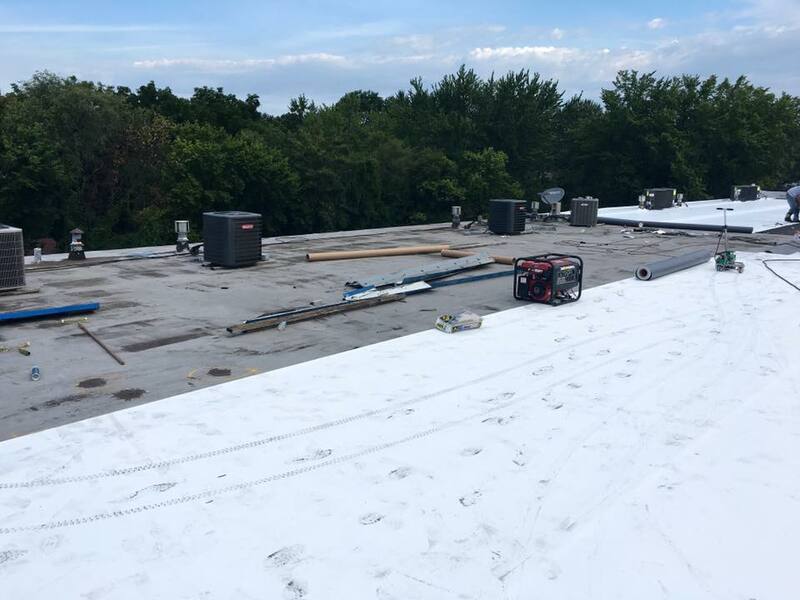 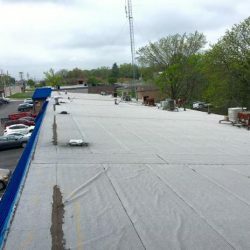 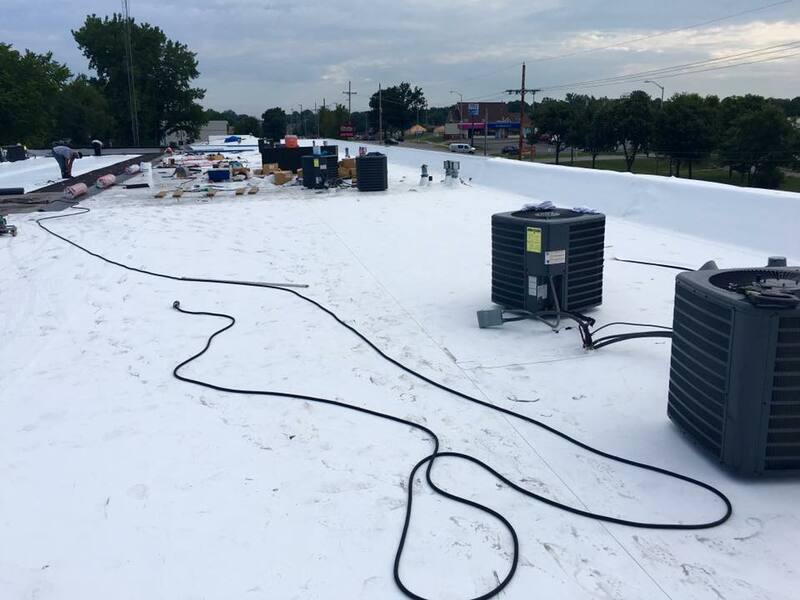 We depend on these roofs to stand up to the elements and keep everything beneath safe and dry, and for the most part, they do an amazing job. 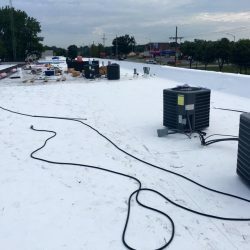 Modern roofing technology has come a long way! 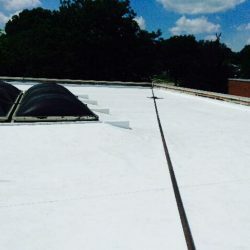 However, no roof is invincible, and all of them need regular maintenance, repair, and replacement. 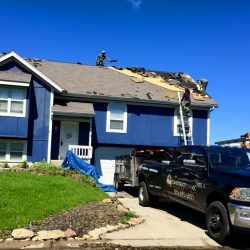 Remember that a good roof generally means a good structure, as the roof is any home or business’s first line of defense. 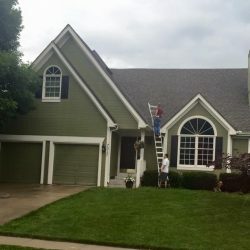 It is worth the investment! 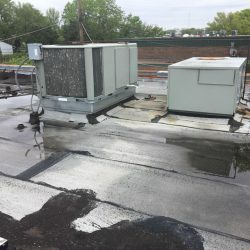 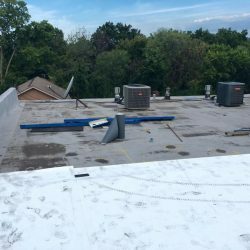 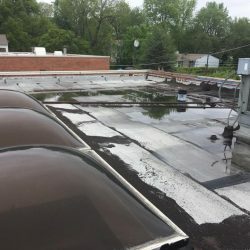 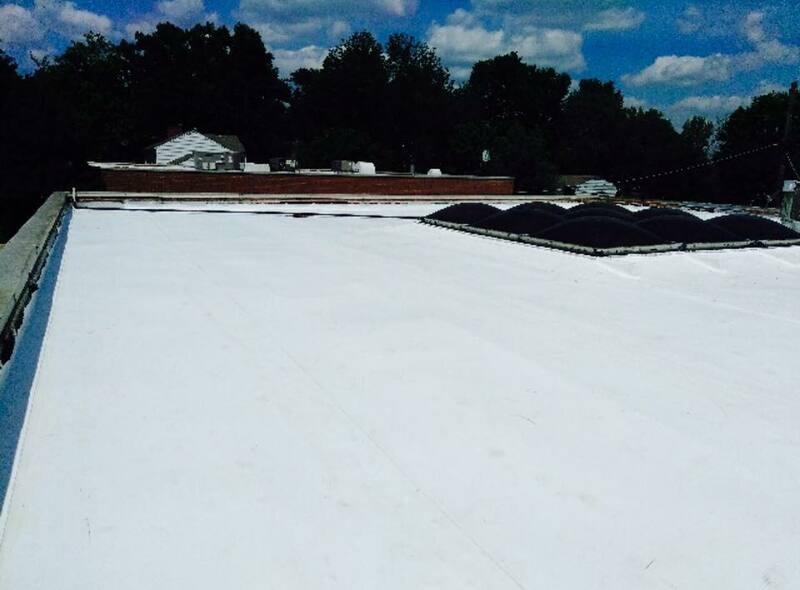 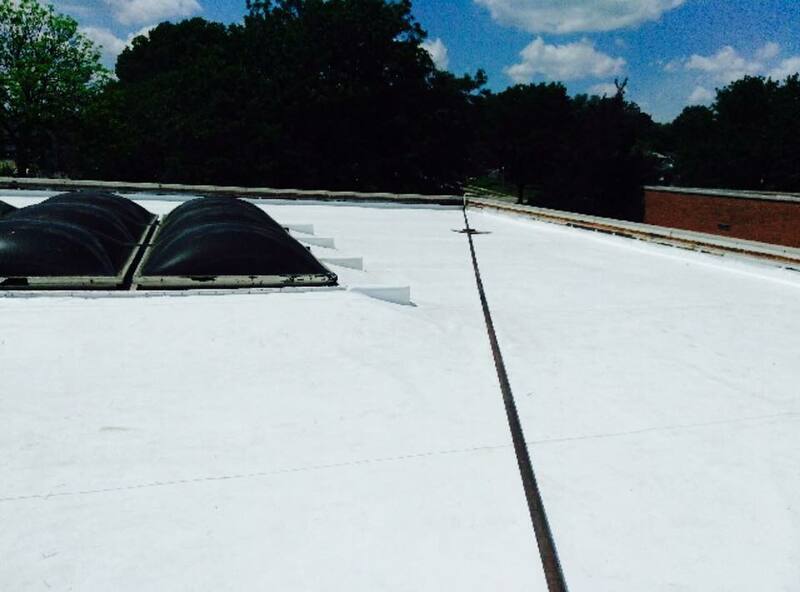 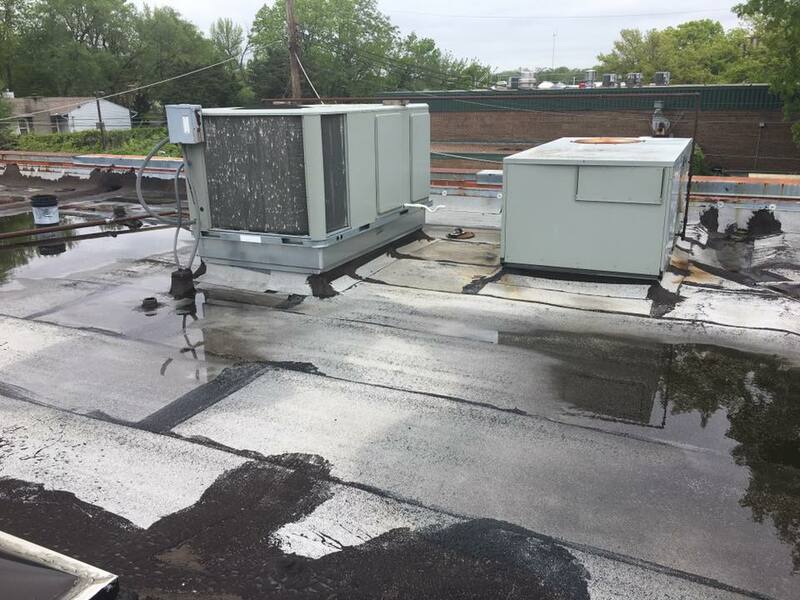 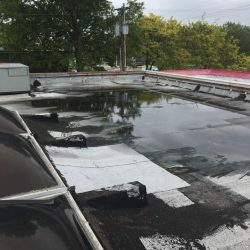 We’ve collected images from some of our best roof repair and installation projects. 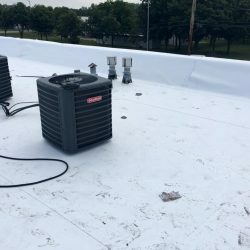 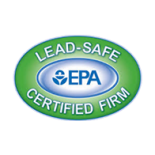 We are proud of the work we do and the peace of mind it brings our clients. 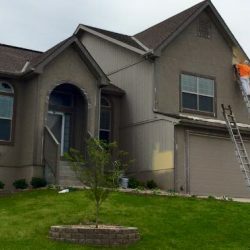 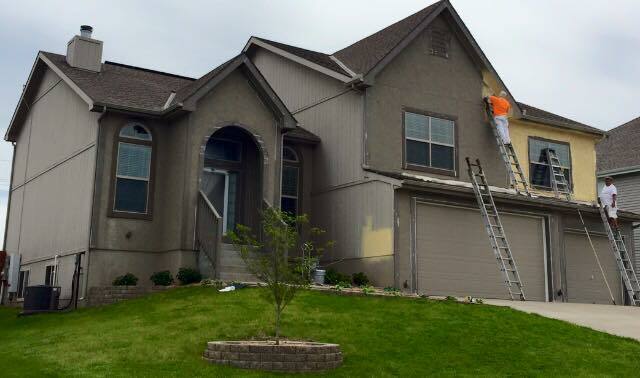 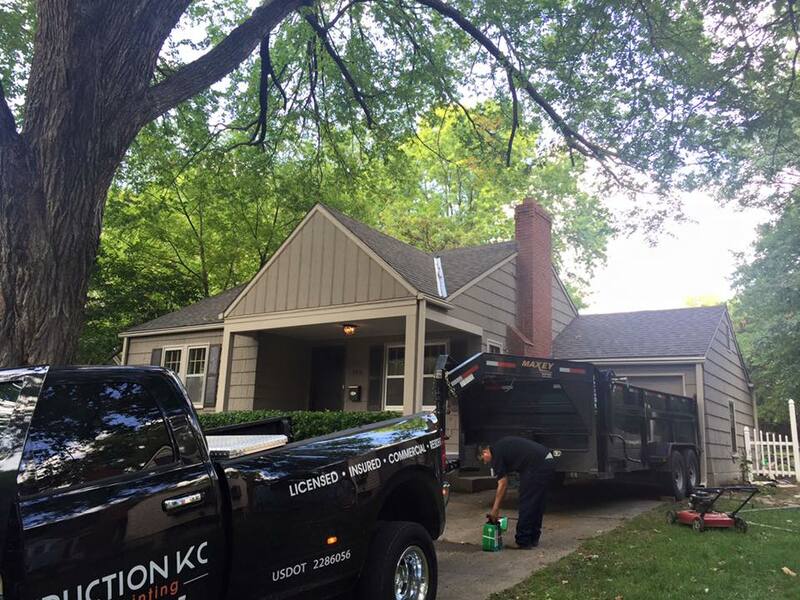 We maintain high levels of excellence in every part of our building process, including the way we treat your plantings, windows, driveway, and walkways. 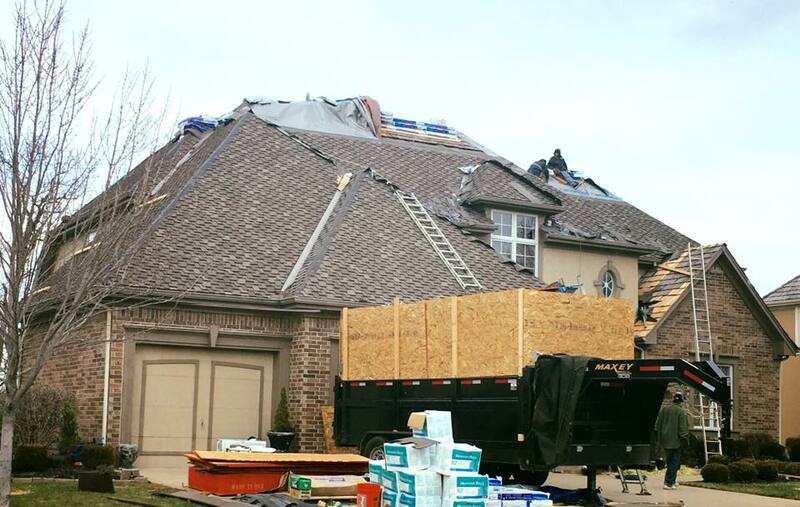 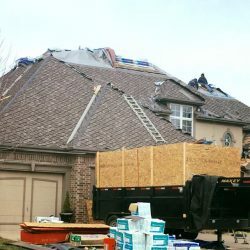 For instance, we know roofing can result in a bunch of fallen nails, so we carefully lay down tarps to catch them and other debris. 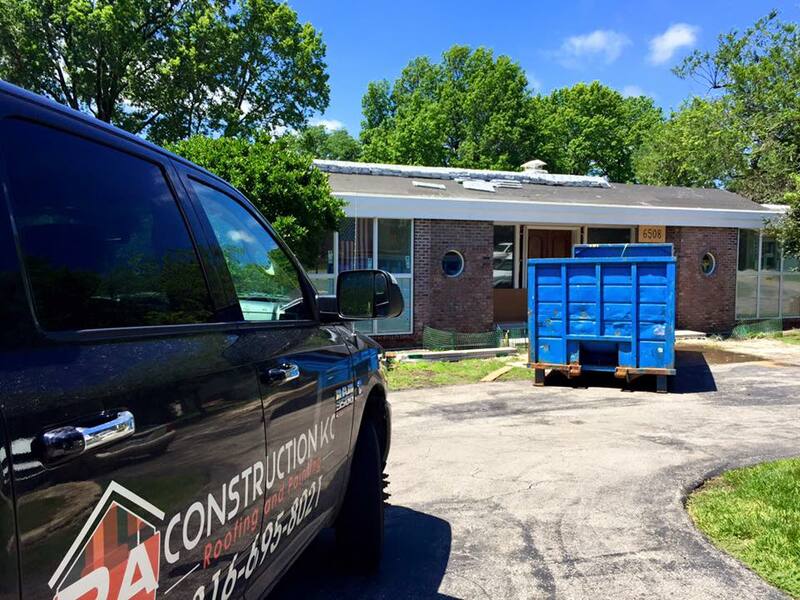 No matter where we are in the process, our team will be courteous, transparent, and careful. 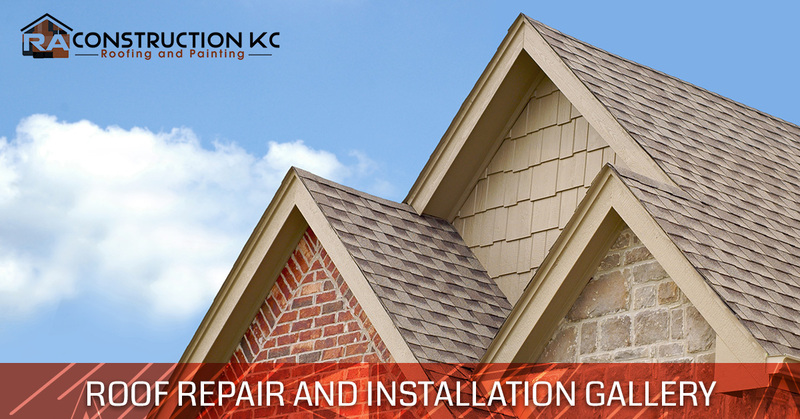 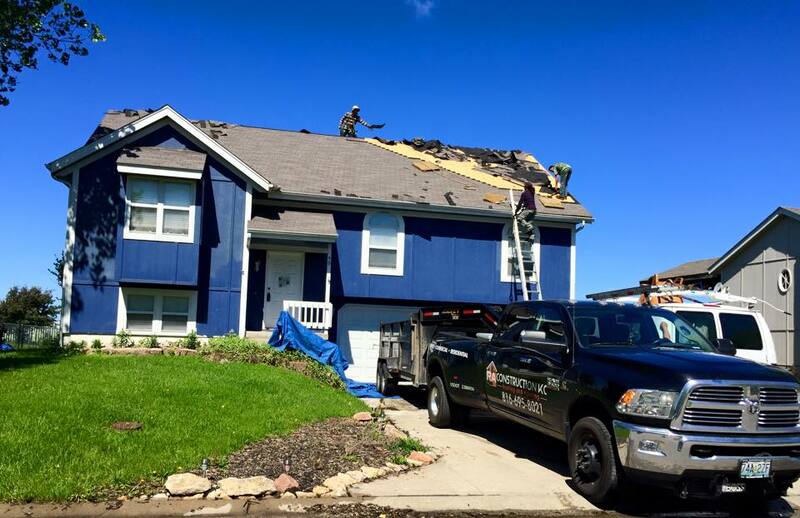 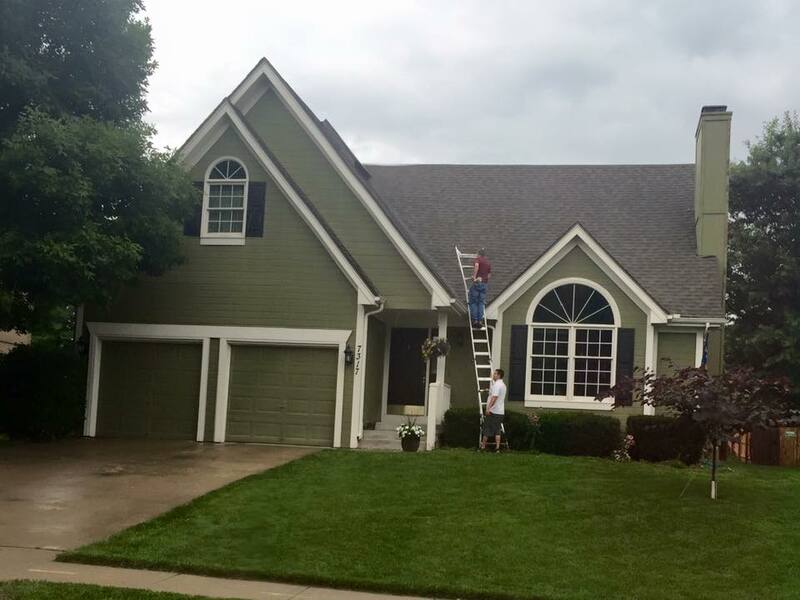 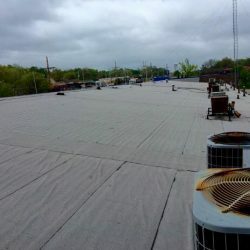 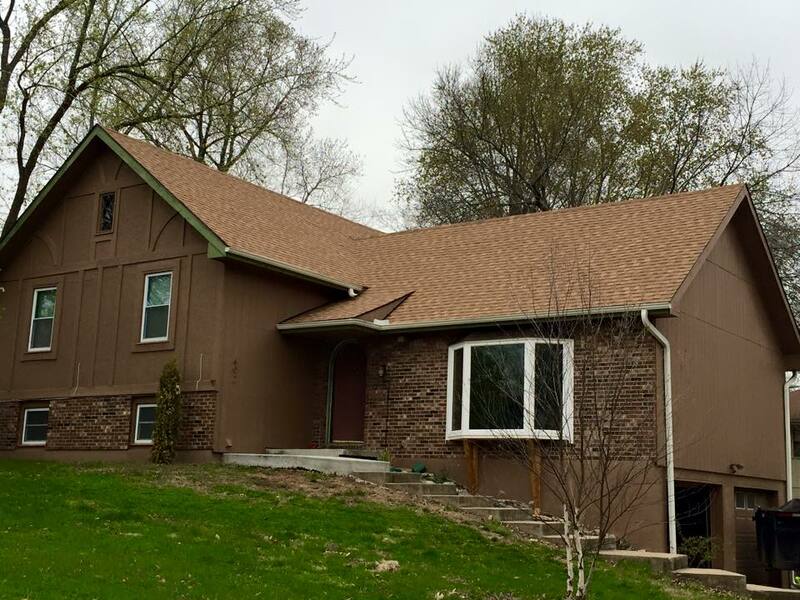 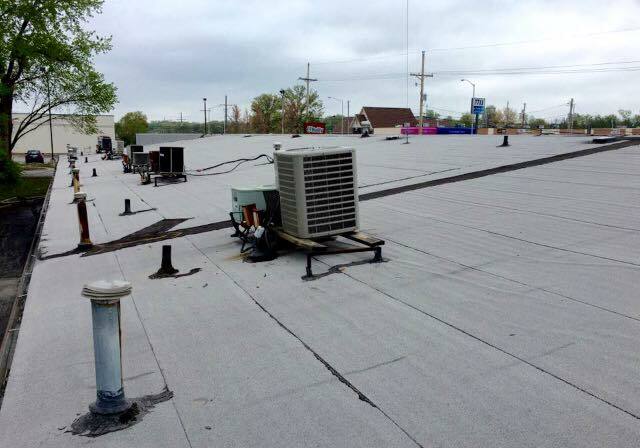 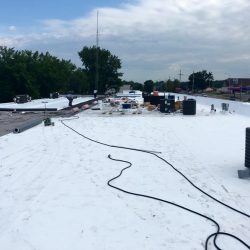 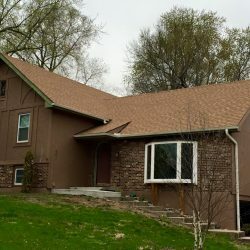 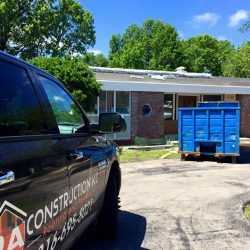 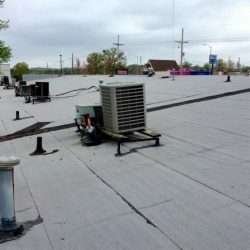 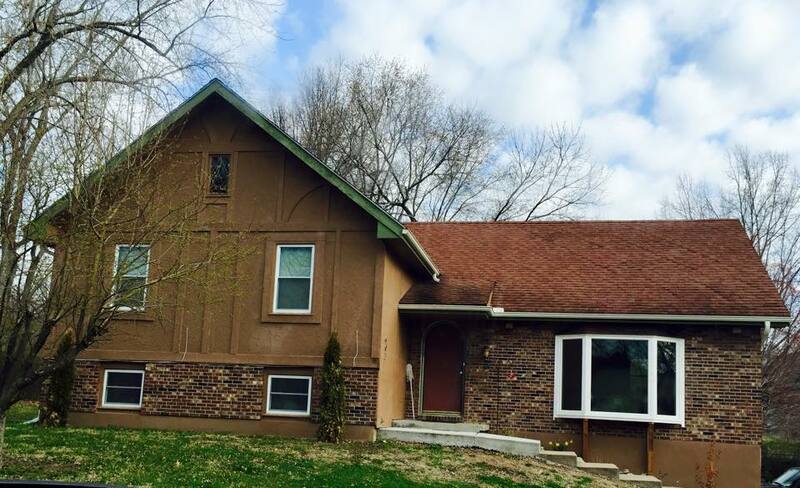 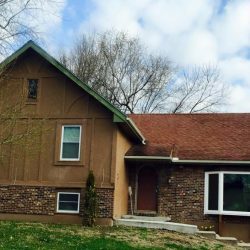 Contact us for all your roof repair and installation needs in Kansas City!